Welcome to the Edmonds Lacrosse Club! 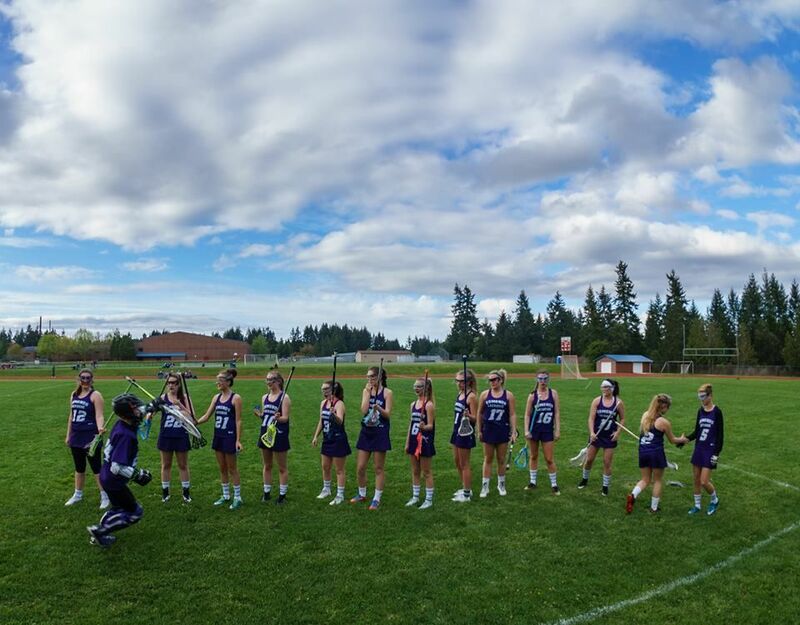 The Edmonds Lacrosse Club is the official girls youth and high school lacrosse program serving Brier, Edmonds, Lake Forrest Park, Lynnwood, Martha Lake, Mountlake Terrace and Shoreline. We are members of US Lacrosse, and the Washington Schoolgirls Lacrosse Association (WSLA). Register Now for JV, 14U and 12U Teams! Families are encouraged to sync their calendars with their team schedule and download the SI Play App to stay informed on practice and game schedules. It's going to be a great season! Go Warriors! Check out our Frequently Asked Questions. Not finding what you need? Contact us! Join our Email List!